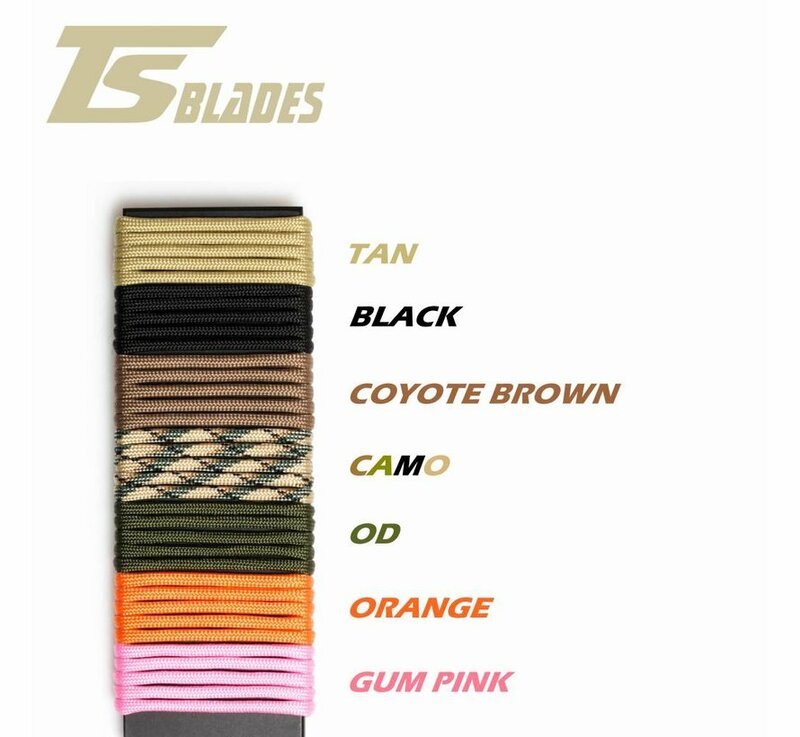 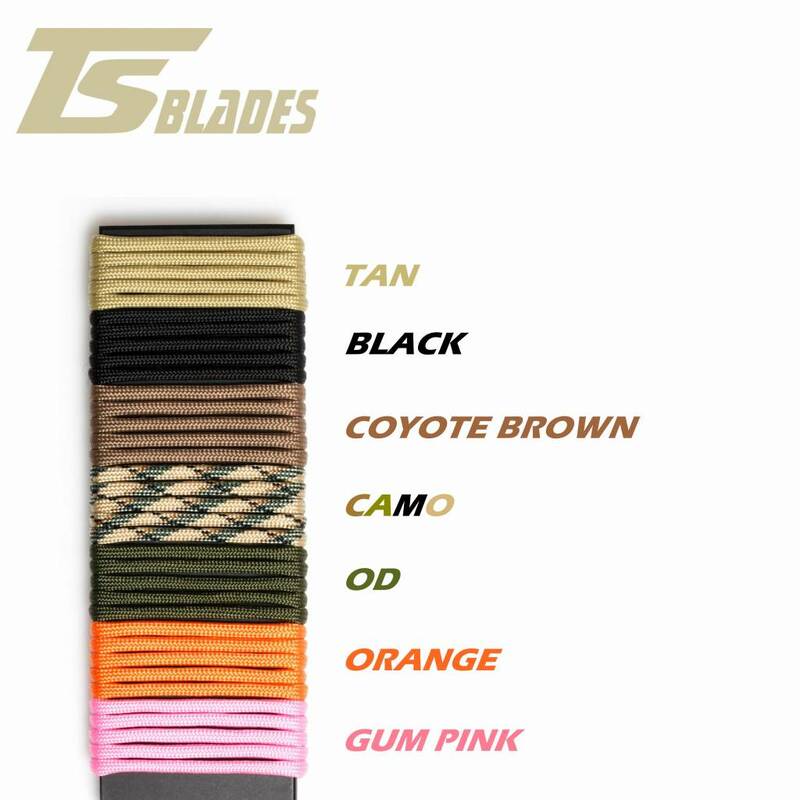 TS Blades Black Widow Evo (Coyote Brown). 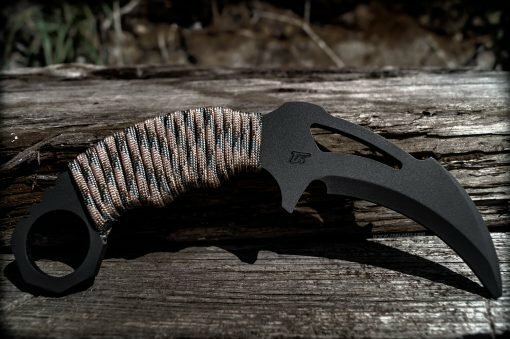 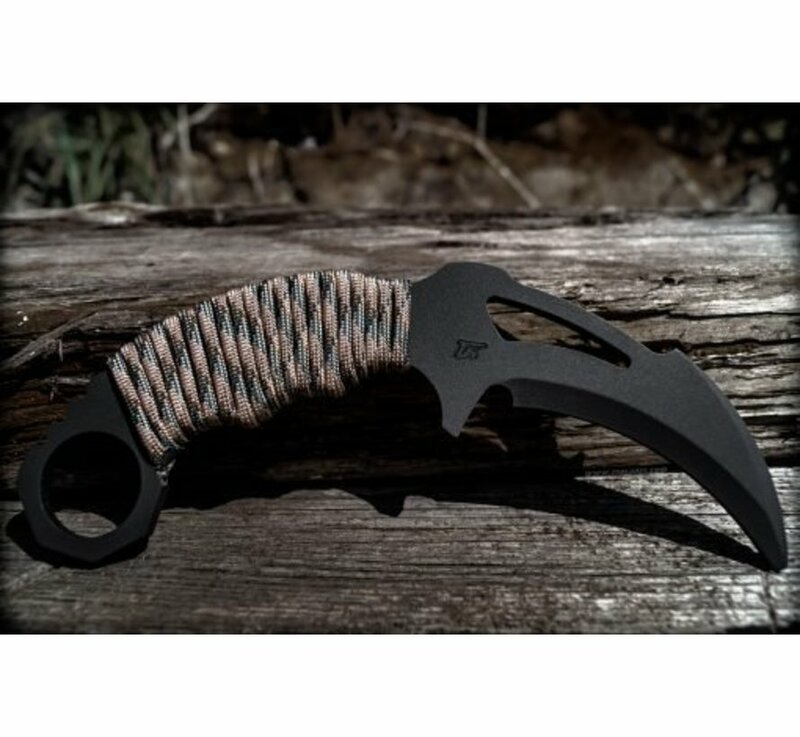 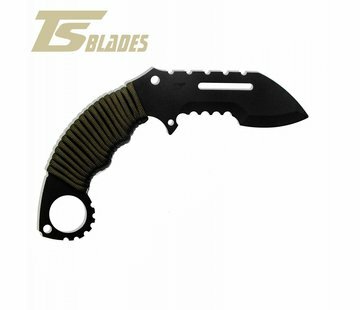 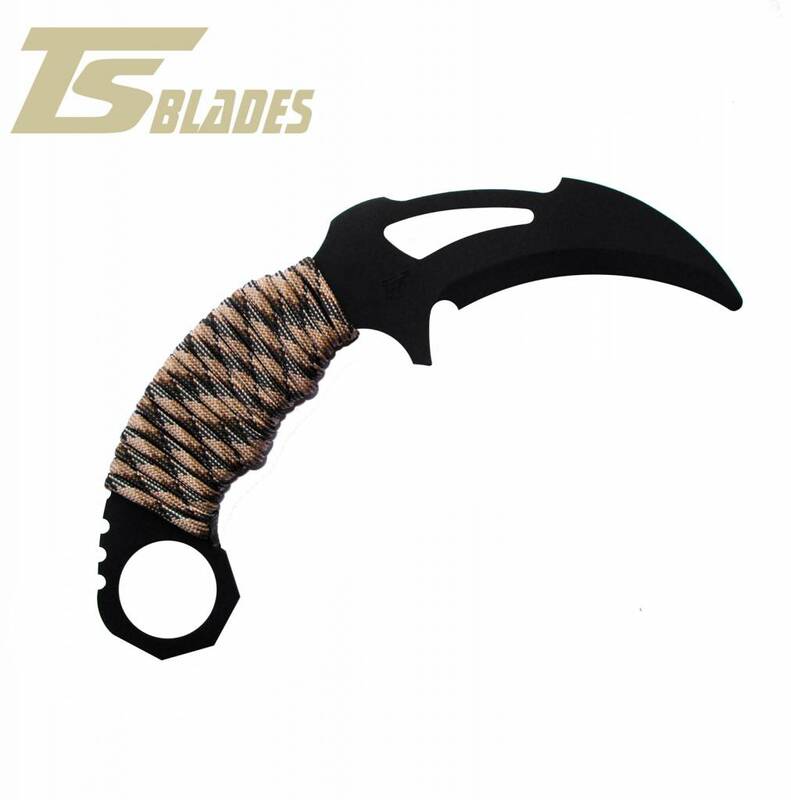 The TS-BLACK WIDOW EVO, is the evolution of one of our “karambit” type models. 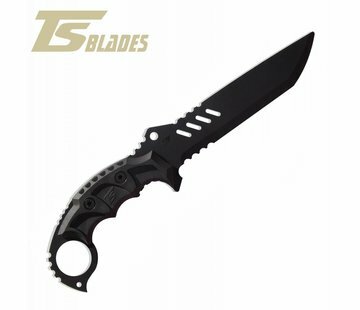 This new model, maintains the same design as its predecessor but with an increased size. 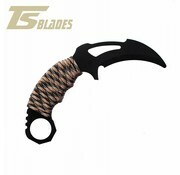 This new feature gives you a better grip, even with tactical gloves! The TS-BLACK WIDOW EVO is specially designed to fit perfectly to our new holsters for “karambit” models.